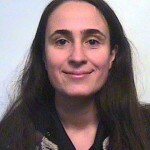 Esra Dermirkol graduated from Sociology in the Middle East Technical University (METU), Ankara, Turkey. 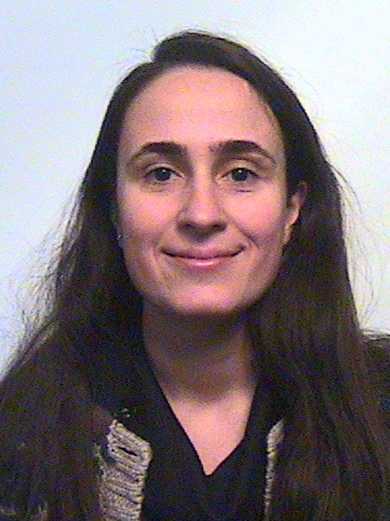 Before starting her PhD degree at the University of Sussex, Esra completed a Master’s degree at the Department of Social Anthropology at METU. 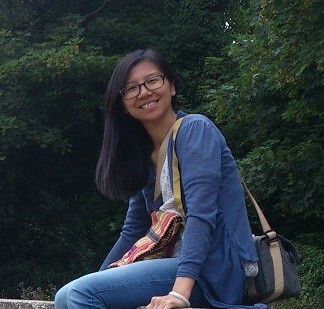 She is currently second year PhD student in Sociology at the University of Sussex. Esra has earned a full scholarship for her PhD study from the Ministry of National Education of Turkey and LPS Partial Fee Waiver from the University of Sussex. Currently, she is conducting research on transnational migrant families. Specifically, she focuses on how transnational migrants and their non-migrant relatives build relationships across nation-states in the case of Turkish migrants in Japan and their left-behind families in Turkey. She has recently completed her fieldwork both in Japan and Turkey. Ireena Nasiha Ibnu, is a PhD student in Migration Studies at Global Studies, University of Sussex. She is researching Malaysian Muslim women’s experiences in the UK. Currently she is conducting an evaluation of the impact of minimum wage reforms on different labour market outcomes as well as on inequality with the World Bank. 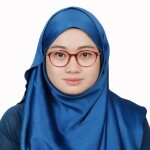 Additionally, given her interest on rural livelihood, she is analysing Thai farmers’ economic performance over the first decade of the 2000s to assess improvements and new challenges that the agricultural sector is facing.